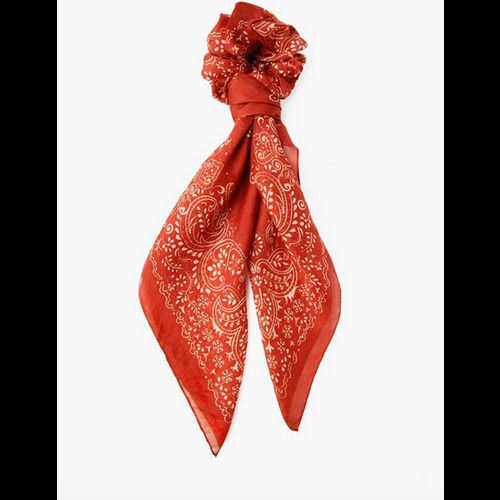 This scarf will add a touch of signature Spell glamour to any ensemble. 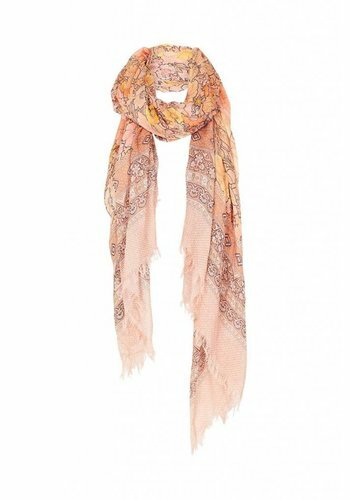 Drape it across your outfit (or across your shoulders for those cooler days) or for the more daring and amongst us, wrap and tie it as a tantalising top. 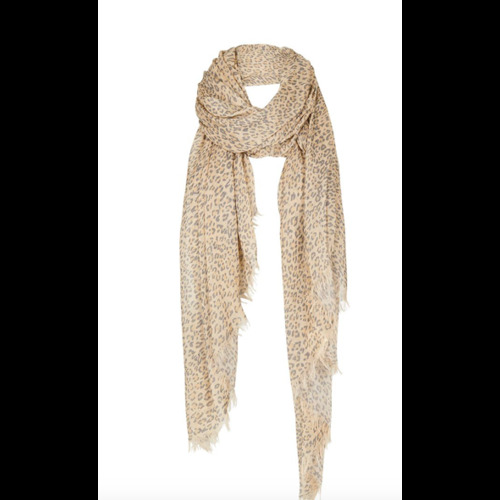 This "Beetle and Seed Pearl" Chan Luu scarf with leopard print has a delicate blend of cashmere and silk that is easy to wear year round. 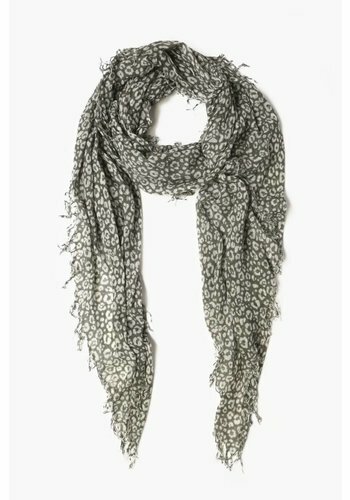 Super soft and lightweight, this scarf can compliment any look and is the ideal day to night accessory. 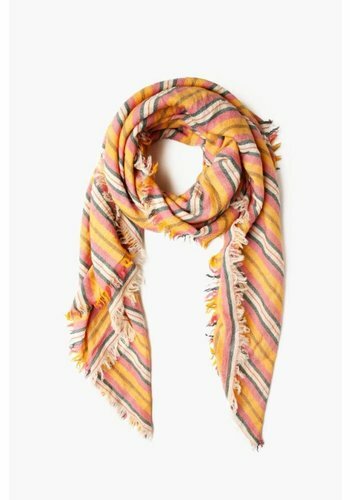 One margarita please. 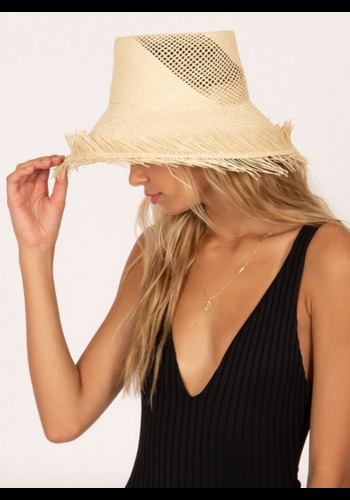 The Quito Hat features natural straw with a raw edge. 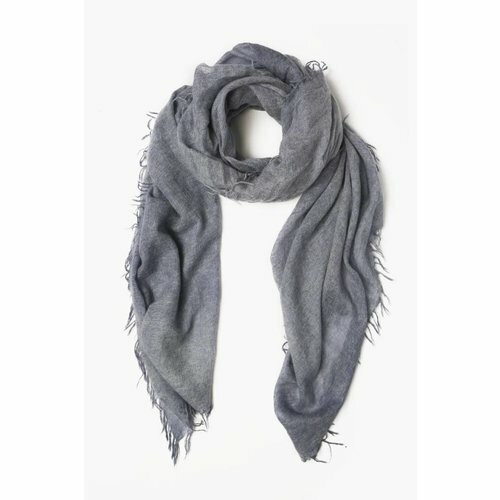 This wool scarf has a midweight that is easy to wear. 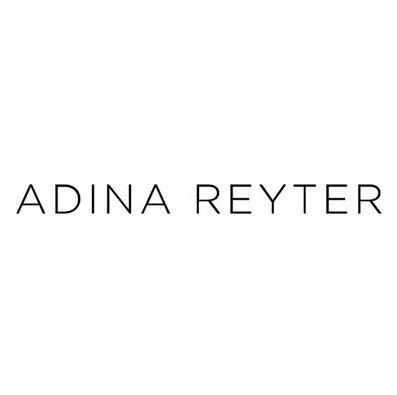 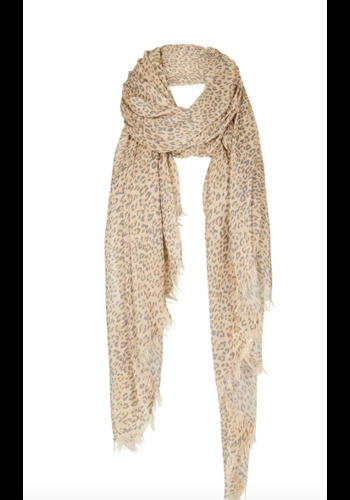 Super soft, this scarf can compliment any look and is the ideal day to night accessory. 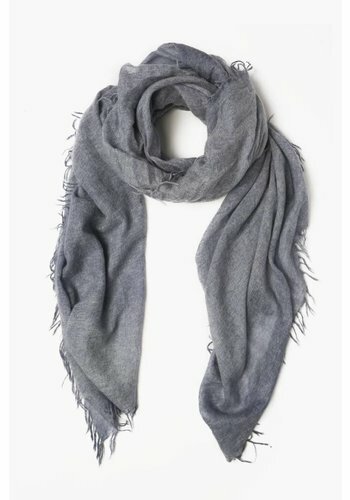 This scarf also includes fringed trim along the edges that creates an added airy detail. 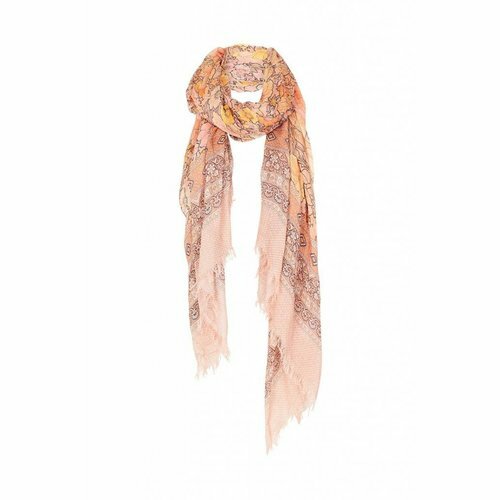 This signature Chan Luu scarf has a delicate blend of cashmere and silk that is easy to wear year round. 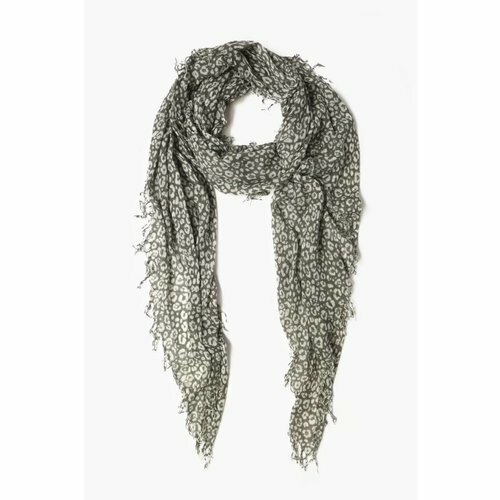 Super soft and lightweight, this scarf can compliment any look and is the ideal day to night accessory. 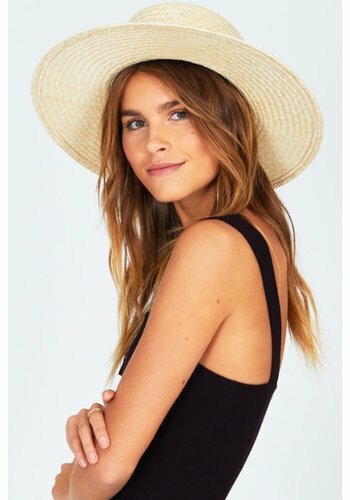 Top it off. 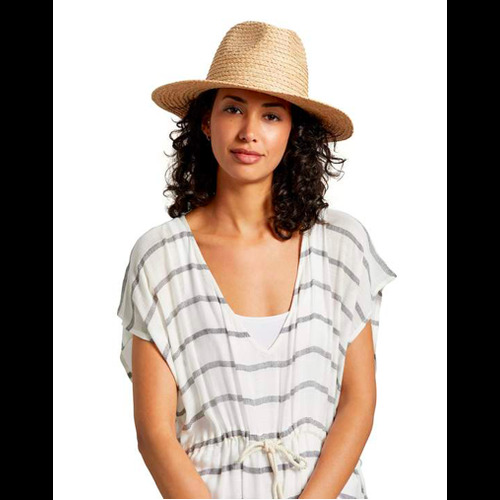 The Beach Bolero Hat is a straw hat with stiff brim and features straw wrap trim. 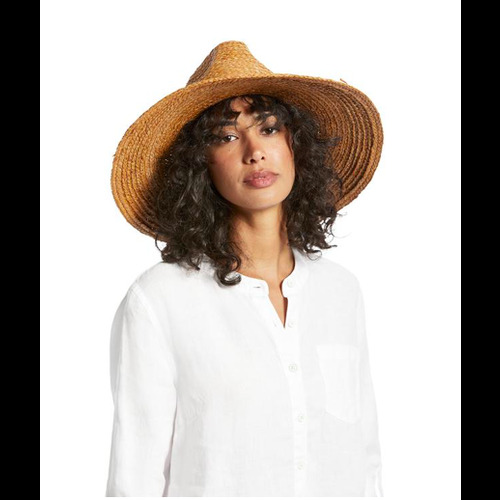 With a wide brim for supreme sun protection, this classic braided straw fedora is finished with a self braided band for a timeless look. 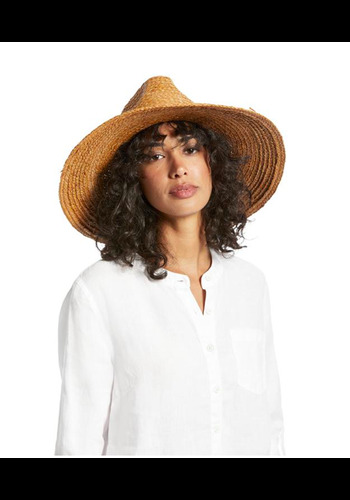 This wide brim fedora delivers a full fledged fashion forward way to protect yourself from the suns rays. 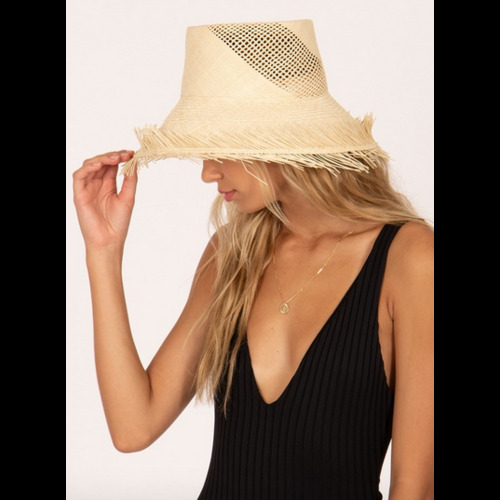 In braided straw, this chic had features a pinched crown and an adjustable sweatband to achieve a comfortable fit. 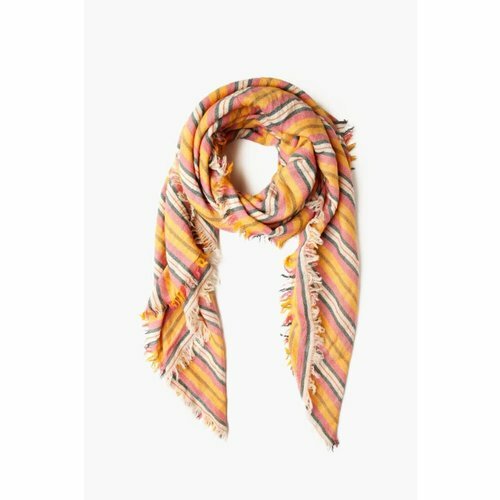 LIGHT SCARF CUT IN A COTTON GAUZE FABRICATION. 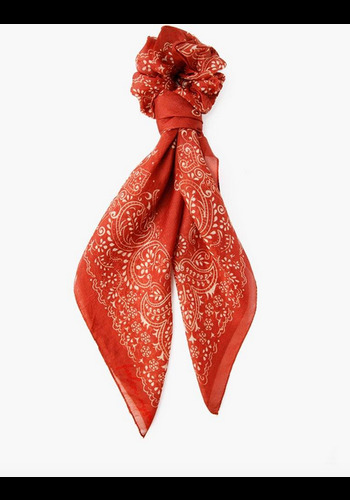 FEATURING PRINTED STARS, AND A RAW HEM.